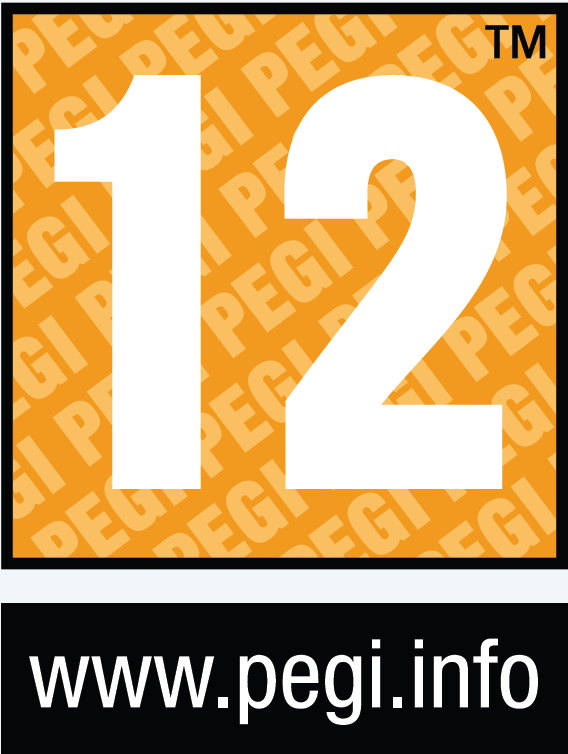 Over 10 million retail + downloads? If so, I think the numbers are fine. Update please. It's over 10 million. It has now reached the overall top 100 on VGC. Next week, Breath of the wild Will be the first LoZ game to reach 8 millions in our beloved franchise here on VGCharts. Hope sales will reach 9 million by the end of the year. I Believe ^_^. 20 years after ! 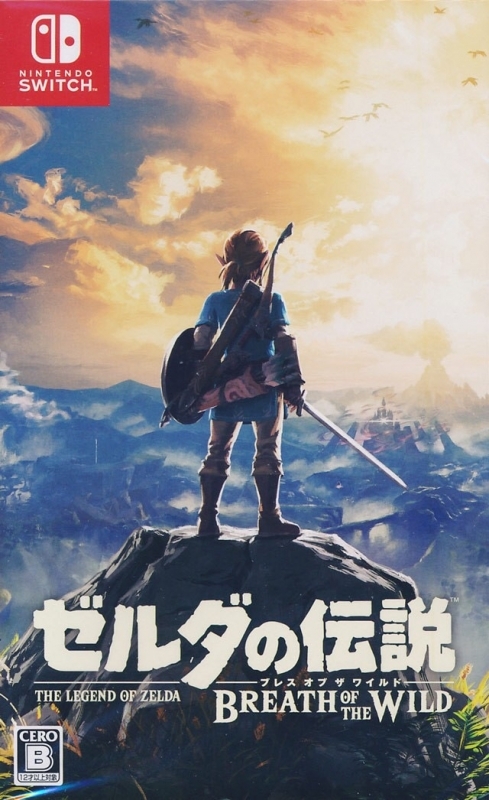 Time has come... All Hail to the new King " The Legend of ZELDA Breath of the wild ". Eiji Aonuma Sama you made it. Next week BoTW sales should beat OoT ones. Still going strong with >40k per week. On track to beat OoT by July 7th. At a rate of 40k per week, it should pass Ocarina of Time by the week ending July 7th. TP BEATEN ...NEXT THE IMMORTAL OOT. next week BoTW will beat TP. 7.01 million now on VGC. Ocarina of Time at 7.60 million. I guess the game FLOWER is pretty special, because my gf just can't stop playing that. Same goes with tetris, trivial pursuit and scrabble on ps4. But wow, I'm surprised this is outselling OoT. 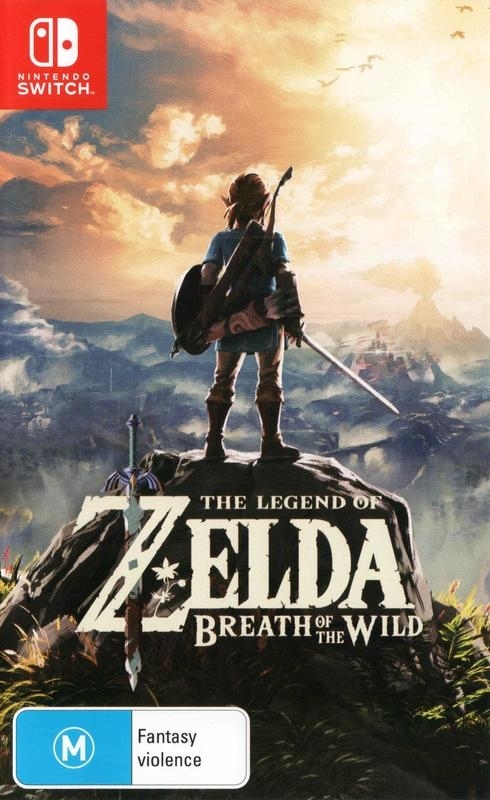 7 Millions at retail in one Year with only 15 millions Switch, This is absolutely amazing Breath of the wild has beaten Ocarina of Time. Thank you Mr. Eiji Anouma You Made The Legend of Zelda GREAT AGAIN. this was my girlfriend's first game (outside of phone games, casual games, etc). she's now at 160 hours played and still has a couple shrines left before she beats ganon. there was no way she'd spend this much time gaming before this game. there's obviously something special about it. One of the best games in the best franchise ever. This will surely break 10mil on Switch alone with a bit more time! 8.5m Switch alone according to Nintendo, whooo! Insane legs. 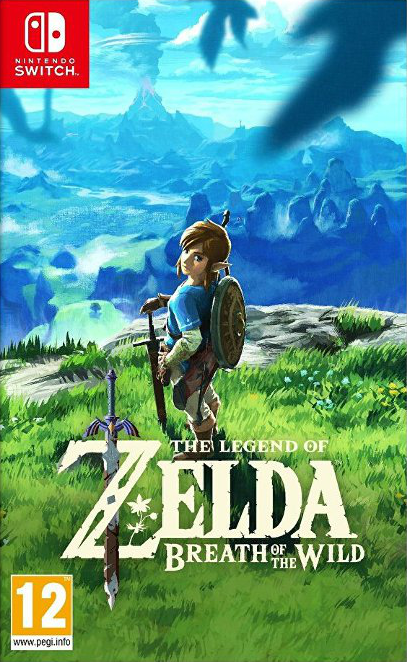 Only one more million until it becomes the best selling Zelda ever. I think it will get there by August. It will happen this semester. 7 million in a year! Well deserved. So with the official numbers, it's outsold every Zelda game except Ocarina and Twilight Princess, in just 10 months. 6 millions in 10 months Breath of the wild is incredible !!! I love it I spend over 2400 hours on it It is the best Zelda ever !! @Shikamo now it has sold 7.8 million copies! I have a feeling this could break 10 mil on NS alone. Zelda games have legs to begin with, but this one even more so. One of the best games I ever played. I hope it sells at least 10 million combined. This is how you refresh a franchise! 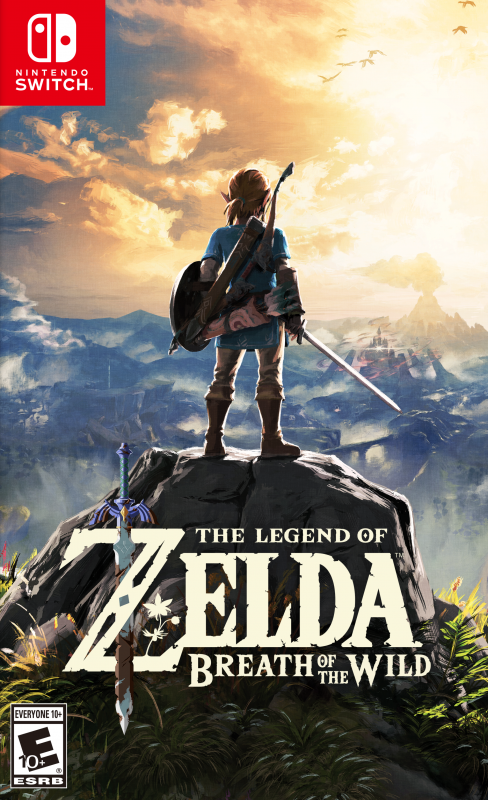 This'll easily become the biggest Zelda title ever. 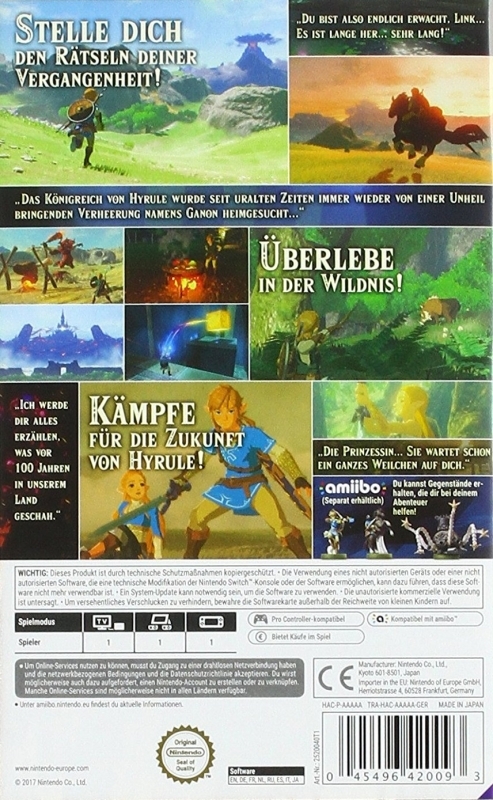 If we include the Wii U version it's already beaten Wind Waker, A Link to the Past, Zelda II, and Phantom Hourglass. Next stop, the NES original. 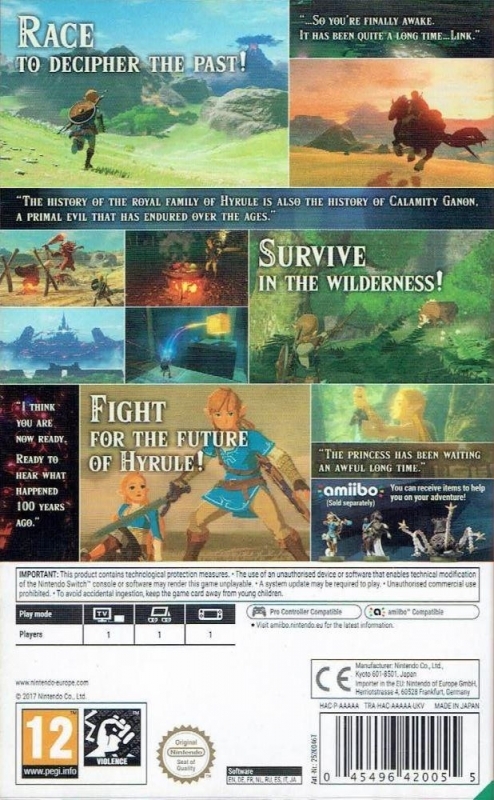 "I hope this to be the best selling single SKU zelda!!! meaning beating N64 version of Ocarina of Time!" This will almost certainly happen. 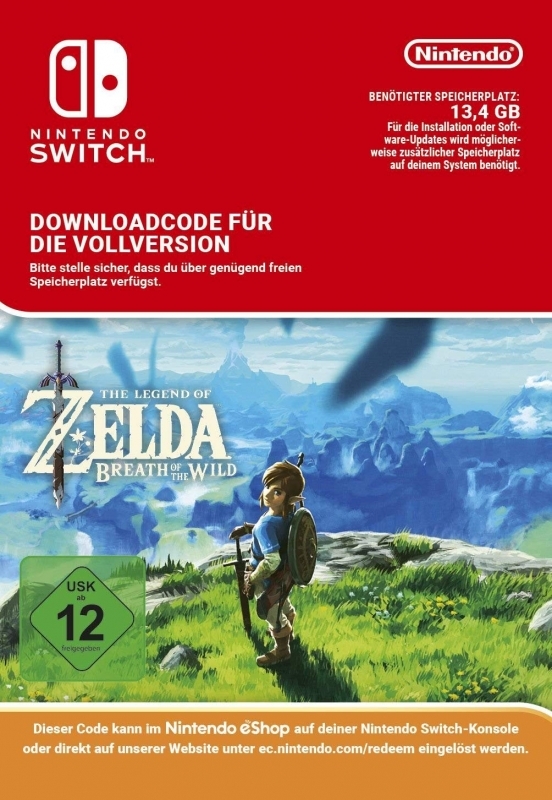 Botw on Switch will likely sell over 10 million lifetime. Amazing game! Deserves every sale it gets. I hope this to be the best selling single SKU zelda!!! meaning beating N64 version of Ocarina of Time! According to this place, Assassins Creed games top sales phyisclaly are about 6.48 million. Wonder when we'll see the Switch sales of Breath top it? Oh, I see. On Switch alone, or across both Switch & Wii U? Perhaps I should clarify then; I was referring to the original releases, not Virtual Console/Remasters. I think this game is a dead certainty to outsell OOT 64 version which sold 7.6m. Zelda games and the big nintendo IP's generally have great longevity so i think 9 million and beyond is a given, it's going to do 5 million in it's first year without a problem and then have another 4 years before the next 3d zelda game. So a difference of 720k between VGC numbers and Nintendo's numbers as of end of June/start July. Could digital + shipped account for all that, or is there some undertracking going on as well? Despite it having over 3 million in sales on the Switch, I would still like to see Europe and Japan give it over a million each. Well the issue will be legs and bundles. Sony, somewhat to my dismay, has not made Horizon a major bundle. We will see if Nintendo makes Zelda a major bundle in the future. As for legs, so far Zelda's attach rate is pretty bonkers and every boost in hardware sales pushes its numbers up. 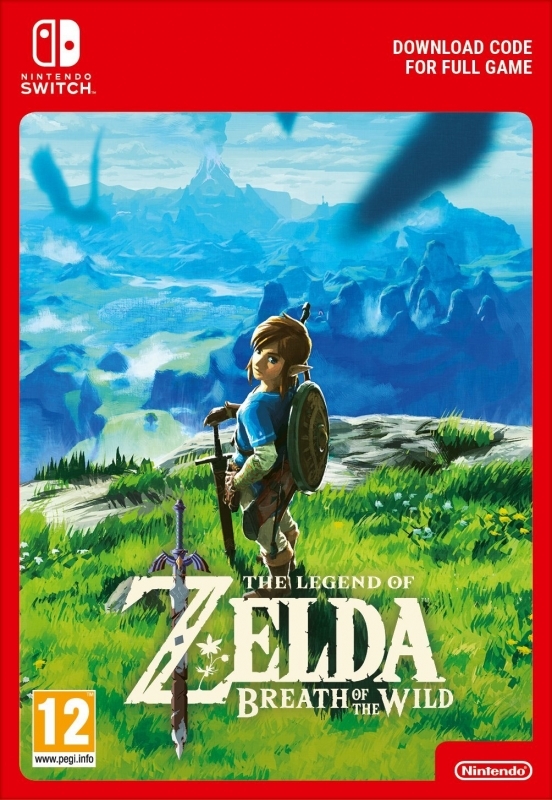 I think Zelda will win, not much chance for Horizon there, but how much of a victory will depend on Sony and Nintendo's actions going forward. Guys, I'm just pumped that something like Horizon is standing neck to neck with something as HUGE as Zelda. And when I mean HUGE I mean a series that has been around for so long and isn't slowing down but even growing stronger. Man, I happened to buy a N64 just for OoT and that is the only game that was worthwhile for me on that system. But yeah, I agree with you guys too. Both games are doing great and that's terrific. But I just have to root for Horizon because it's the underdog and Zelda has LEGIONS of fans that are for it. I don't think BotW will end up selling that much more in the end since both games are in the 5 million sales range. 3.92 million as of June 30th according to Nintendo. He was already here a few months ago trying to say that Horizon "destroyed" Zelda somehow, which was obviously never true. He's just trying to see what he wants to see instead of what's actually there. And yeah it's real dumb how for some people instead of being glad that both games did great financially and critically instead they must try to argue about it. StreaK, just give up man. It's like what they say about video game difficulty. The floor for Horizon is very good, but it's ceiling is very low. The floor for BOTW is very high, and so is it's ceiling. It's potential sales could be 11+ million. I don't think anyone could say that for Horizon. But this whole comparison is stupid. We should just be happy that two amazing, experimental games were able to please such large audiences. Horizon is not a game to scoff at. Yeah, but Horizon has like half more sales from digital which I'm sure is far more than Zelda's. Horizon has a HUGE digital sale rate. Nintendo has this at 2.76 as of March 31st, VGC had it at 2.07 as of April 2nd. Right now, it's at 2.91 as of May 27th. That's an additional 840k of sales. Add that to Nintendo's number of 2.74, that would put it at 3.60, not counting whatever digital sales it accumulated within that time. Let's say, hypothetically, that those 690k sales between Nintendo's 2.76 and our 2.07 are all digital (I highly doubt it, but let's go with it), that's 75% of its sales that would be physical. Let's say this game maintains that mark. Let's take this 2.91 mark we have no, divide it by 75%. That puts it at 3.88 million. 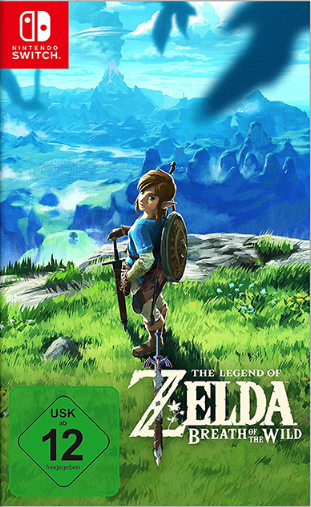 So as of May 27th, 2017, combing physical + digital, Nintendo + VGC, that puts The Legend of Zelda: Breath of the Wild somewhere between 3.60 - 3.88 million copies, sooo close to 4 million. Nintendo's next press release, can't come soon enough! Considering these numbers are just March and April early adopters, this game is going to have millipede legs! Can't wait to see year end numbers on Botw, and the Switch! This thing does not die. We're gonna see it for some time in the top 10. I am hoping the sales towards the end of it's life will meet sales similar to those of games like Fallout, Skyrim. such an engrossing games and gameplay design is just some of the best ever for open world adventure. 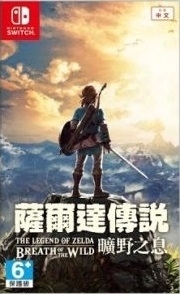 As expected the release of MK caused a rise in the sales for Zelda ! Strong sales for the Wii U and Switch! I feel like this game won't be leaving the weekly charts for a long time. Oh yes, I realize that. I was attempting to find strictly digital sales as I know I saw something about that somewhere in our forums, but I can't find it. Some type of adjustment is better than nothing, though. Thanks, Machina. That link doesn't work for some reason. 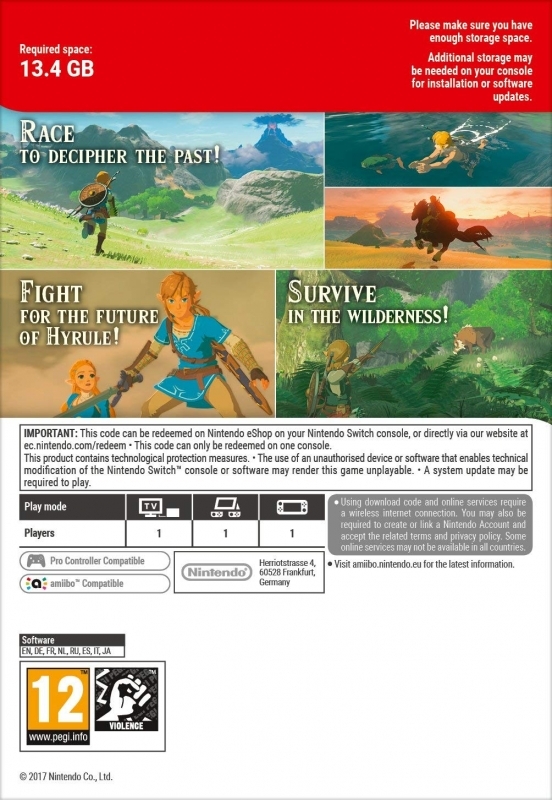 This should - https://www.nintendo.co.jp/ir/en/finance/software/3ds.html and then select Switch. That announcement includes digital though - https://www.nintendo.co.jp/ir/en/finance/software/index.html (asterisks at the bottom) - so how close we are depends entirely on the digital attach ratio. On a related note I have requests in for slight adjustments up. Our FY total will be around 2.1 million. @Machina - I just tried looking for where I saw digital sales, but couldn't find the post or any articles. If I remember correctly though, BotW (NS) definitely sold more than 90k digitally. However, I would still say it's undertracked considering Nintendo has their numbers at 2.76 million "sold" by the end of FY. @Slarvax - I'd be very surprised if it's only sold 90k digitally. Where are you getting that from? When you factor in WiiU sales, this puts BotW above Horizon Zero Dawn in sales. Great game and it deserves all of the praise it gets! This game will continue to have amazing legs on the Switch. Very undertracked. Should be at least 600k higher.